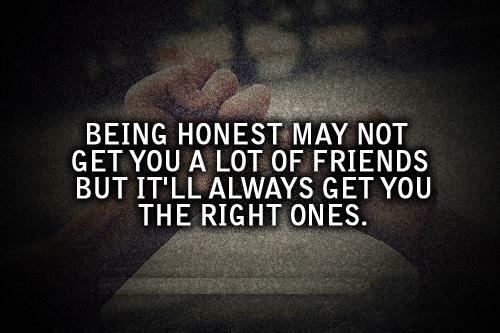 Searching for some good sayings to write down or say on this Honesty Day i.e. 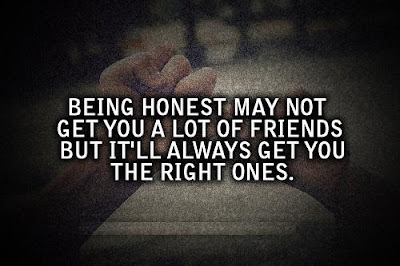 Honesty Day quotes and sayings. If yes, now you don't have to search for them anymore. As here I have compiled down some of the popular quotes and sayings to say on this Honesty Day. Just hope you like the quote compilation and able to find words to express your feeling on this Honesty Day. To be true to yourself is to be yourself. He who lives without folly is not as wise as he may think. Can you honestly love a dishonest thing? Never separate the life you lead from the words you speak. Once you place that crown of liar on your head, you can take it off again, but it leaves a stain for all time.